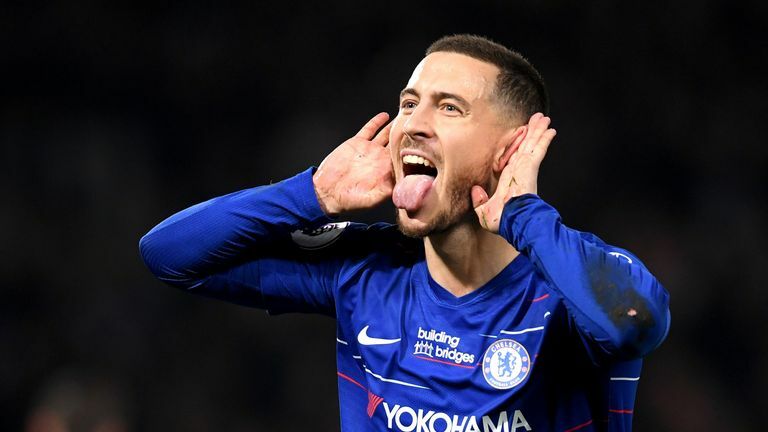 Eden Hazard encouraged Real Madrid to make an opening bid for him, and his move from Chelsea must happen now or never, says Belgian football journalist Kristof Terreur. 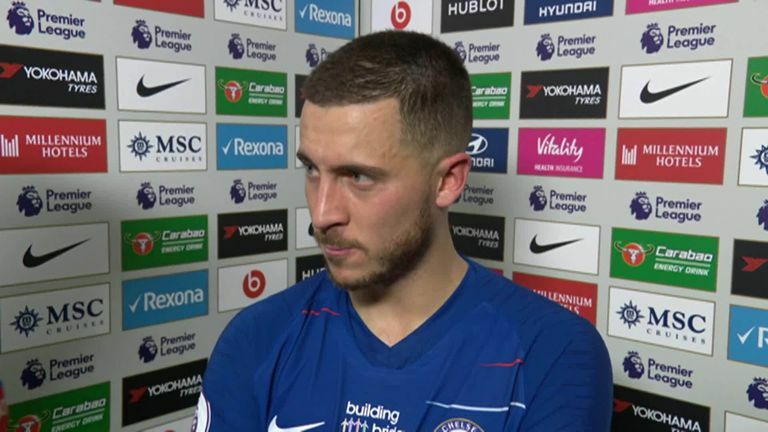 Real are understood to be confident of signing the Belgium international this summer, and Hazard has previously stated it has been his "dream" to play for the European champions since he was a child. Terreur believes Hazard has given Real hope of signing him at the end of the season, explaining: "It's always been his dream to play for Real Madrid, and at the moment for him, it's between Chelsea and Real. "Real have made an offer to Chelsea so he must have encouraged them to make the offer. "It [is] now or never for him in my eyes. He's 28, he's played seven years for Chelsea now. If he wants to have another challenge, it's now for him. "With one year left on his contract, that makes the difference, as all the cards are in his own hands." 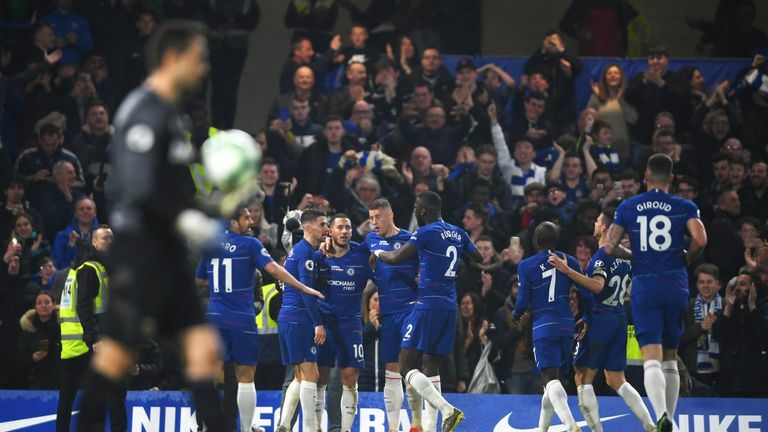 Hazard produced a brilliant individual performance on Monday night to guide Chelsea to a 2-0 win over West Ham that lifted them to third in the Premier League. 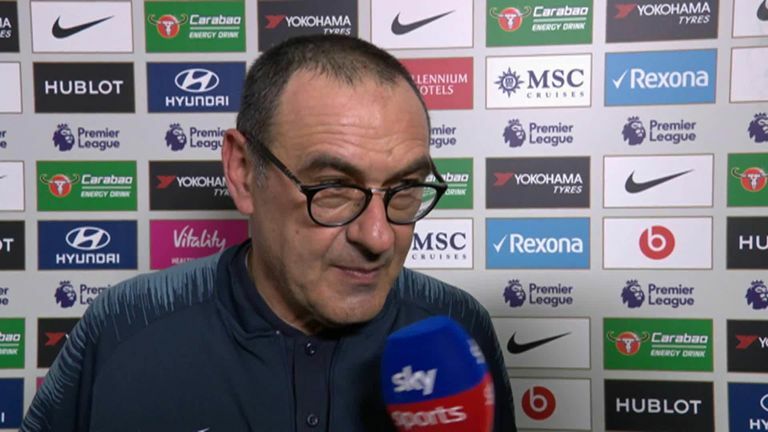 Hazard said after the game he has not agreed a move to Real, but Maurizio Sarri conceded Chelsea are powerless to stop him leaving as he only has one year remaining on his contract. Terreur believes the Blues will push for the highest possible fee from Real if they are to sell Hazard, but has warned them to not gamble on losing him for nothing when his contract expires in 2020. He said: "They will definitely try to get the maximum out of the deal. They took a huge risk when the player has one year left on his contract. "If they force him to stay one more season, he's free at the end of next season and Real might not be interested anymore. Then he may have to choose another English club. "That's not on his mind right now. He just wants to bring [Chelsea] to the Champions League. He will offer them something but he wants to move." Real were boosted last month by the return of manager Zinedine Zidane, who led them to an unprecedented three consecutive Champions League titles during his first spell at the club. Hazard has made no secret of the fact Zidane was his hero when he was growing up, and Terreur said: "He was always copying Zinedine Zidane as a kid, so he has inspired him. "Real were already interested in him without Zidane, but with Zidane coming back in, it's all falling into place."